KEAM 2018 Application Form has been released from 1st February 2018. It is a state level entrance exam which is conducted by the Commissioner of Entrance Examination (CEE), Kerala. 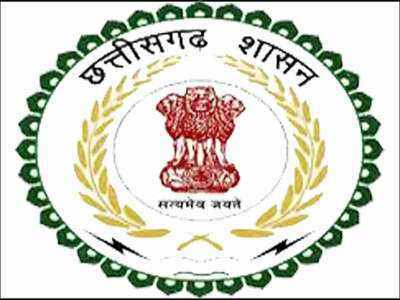 KEAM 2018 exam is conducted in various cities of the country. After clearing this exam, candidates can get admission in various streams of engineering courses. 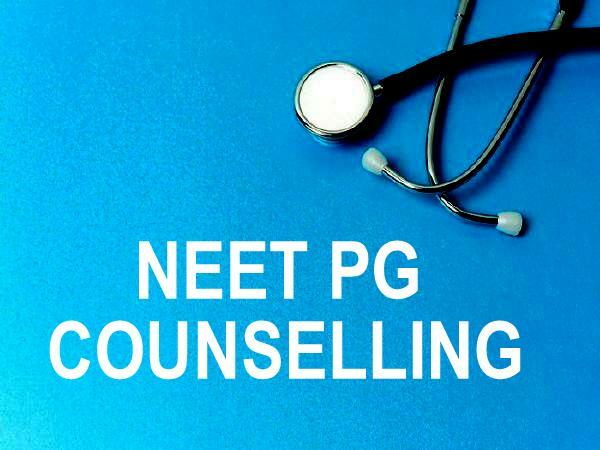 For admission in medical and allied heath science courses including agriculture candidate must qualify the NEET exam and for architecture course, candidates have to clear the NATA exam. Through this article, students can check details regarding KEAM 2018 including application form, exam dates, eligibility, etc. KEAM Registration 2018 has been done by online mode. Applicants can avail the application form from 1st February 2018. Candidates, those want to apply for medical, allied, pharmacy, engineering & architecture course, they all have to fill KEAM application. Fill all the required details on the application form carefully. Candidates have to upload their scanned photo, left hand thumb impression and signature in the prescribed format. Application fee can be paid either through credit card/debit card/Internet Banking or by the Demand Draft (DD). In case of payment through e-challan, the payment should be made in all Head/Sub Post Offices in Kerala, in cash. The DD should be drawn from a Nationalized/Scheduled Bank, in favour of the Commissioner for Entrance Examinations, payable at Thiruvananthapuram. 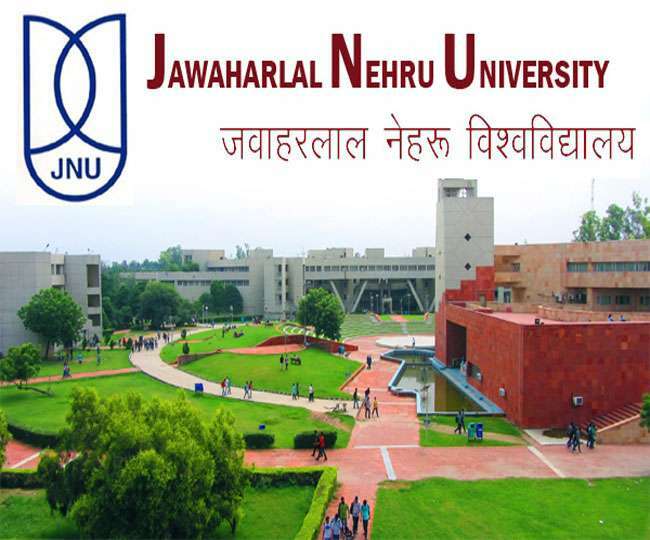 The application fee for Engineering only/ B.Pharm only/both is Rs. 700/- for General and Rs. 300/- for SC. Persons of Indian Origins (PIO)/Overseas Citizen of India (OCI) can also apply for the examination. The Syllabus will have various topics from subjects like physics, chemistry and mathematicssubjects. The standard of the examination will be of 10+2 or equivalent exam. Students should prepare from the above-mentioned topics for the exam. 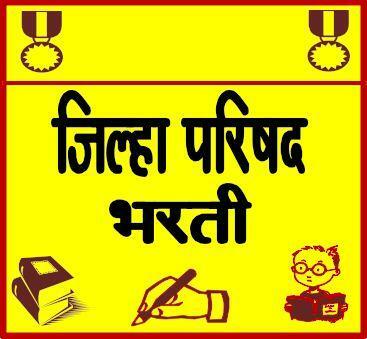 Candidates are suggested that questions are not based on NCERT textbook and any other textbook. 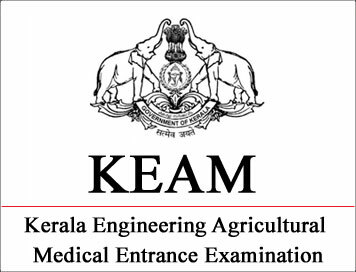 KEAM entrance exam will be held on 23rd & 24th April 2018. The KEAM 2018 syllabus is comprised of Higher Secondary or equivalent examinations. The syllabus of KEAM consists of the following subjects: Mathematics, Physics & Chemistry. The complete syllabus of KEAM 2018 is mentioned below. Basic Concepts & Atomic Structure: Laws of chemical combination, Atomic Structure. States of Matters: Gaseous state, Liquid State, Solid State. Periodic Properties of Elements & Hydrogen: Classifications of Element & Hydrogen. S-Block Elements & Principles of Metallurgy: Alkali metals, Alkaline earth metals, Principles of metallurgy. P-Block Elements: General characteristics of p-block elements, Boron, Silica, Group 18 elements, xenon. D- and F- Block Elements: d-Block elements, f-Block elements: Lanthanides & Actinides. Thermodynamics: System and surrounding, First law of thermodynamics, second law of thermodynamics. Chemical Equilibrium: Physical and chemical equilibria, Equilibria involving chemical systems, Concepts of acids and bases. Solutions: Types of solutions, Colligative properties. Redox Reactions and Electrochemistry: Oxidation and reduction, Faraday’s laws of electrolysis, Corrosion and its prevention. Hydrocarbons: Alkanes and cycloalkanes, Alkenes and alkynes, Aromatic hydrocarbons. Organic Reaction Mechanism: Electronic displacement in a covalent bond, Common types of organic reactions. Algebra: Sets, Relations, and Functions, Complex Number, Quadratic Equations, Sequences and Series, Permutations, Combinations, Binomial Theorem and Mathematical Induction, Matrices and Determinants, Linear Inequations, Mathematical Logic & Boolean Algebra. Geometry: Cartesian System of Rectangular Co ordinates, Lines, and Family of lines, Circles and Family of circles, Conic sections, Vector, Three Dimensional Geometry. Calculus: Functions, Limit & Continuity, Differentiation, Application of Derivatives, Indefinite Integrals, Definite Integrals, Differential Equations. The relative weightage of each test is in the ratio of 5:3:2 in Mathematics, Physics, and Chemistry in engineering entrance exam. For engineering stream, two papers will be conducted. Paper 1 for Physics & Chemistry and Paper II for Mathematics. Each question paper will be of 2 hours and 30 min duration. The KEAM exam pattern will comprise of the multiple choice type questions. Candidates will be scored four marks for each correct answer in the Engineering. One mark will be deducted from the total score for each incorrect answer.